Traditional sprinklers and garden hoses are wasteful and require active supervision. 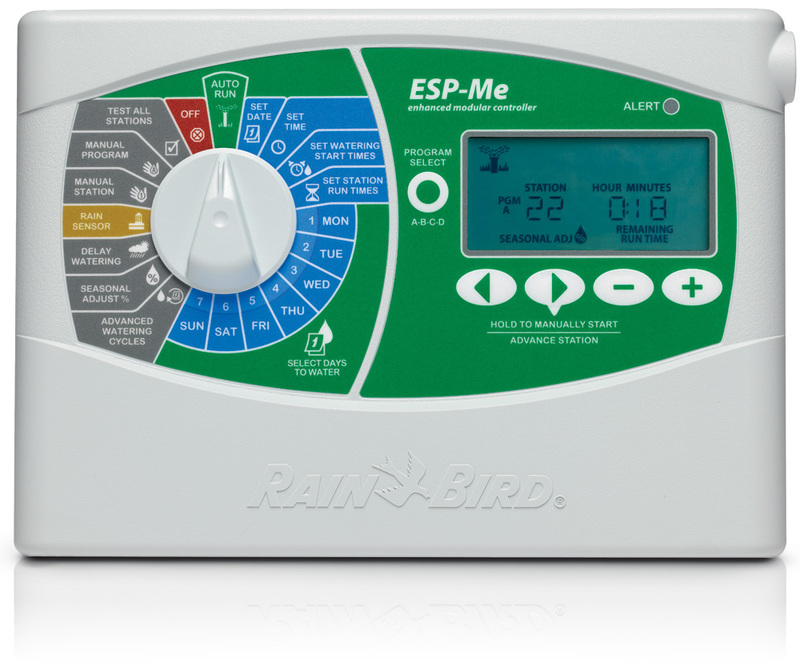 Integrating a sprinkler system into your lawn or landscape design can save time and money while conserving our most precious resource. Specializing in Residential and Commercial installation, our sprinkler systems are built to last. We stand behind all of our work. That's why we back our systems with a 1-year warranty. Water conservation has never been more important. Do you live in an area that's been placed under watering restrictions? We can install a sprinkler system that will give you full and targeted control to achieve maximum efficiency. Watering your lawn is the key to preserving its beauty. 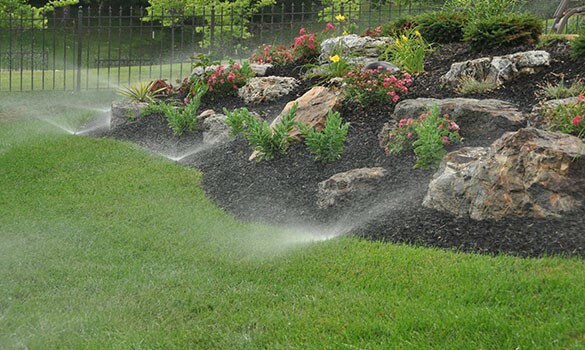 Our experts carefully design your sprinkler system to ensure maximum coverage for your lawn. Keep your investment lush and green. Save on utilities and resources. Certified and insured irrigation specialists.